Mother’s Day is coming up this weekend and today I wanted to do something a little different. My mom, LaRue, had 3 boys and is an incredible mother to us all. Today, I want to honor her and have her share her motherhood journey while providing tips for you. 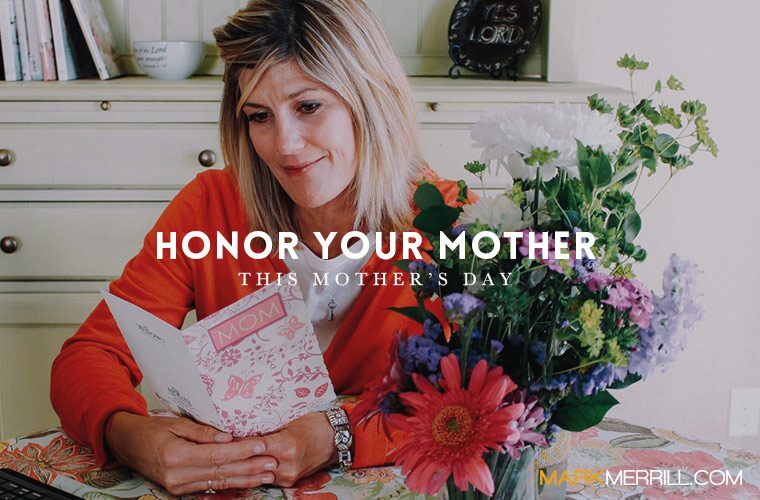 How will you honor your mother this Mother’s Day?